Even though BIG CHANGES are underway, this site is STILL 100% functional. Enjoy! Well, that's me. 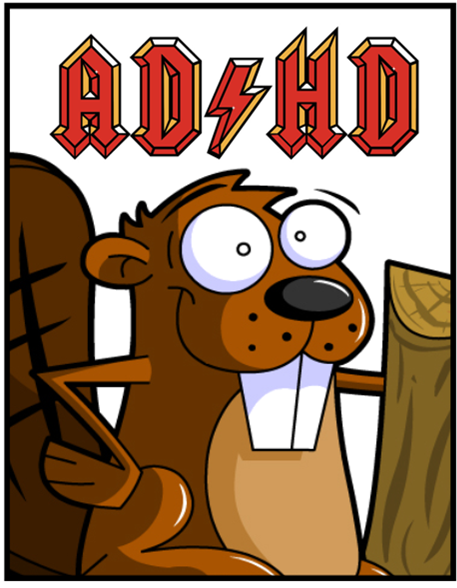 ​I have A.D.D., which is an abbreviation for Attention something something. 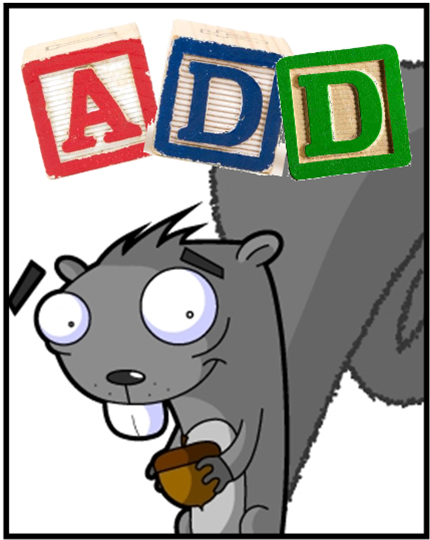 I'm "Nutty" the A.D.D. Squirrel. My A.D.D. makes me the perfect guide to take you through history. You see, I can't tolerate history's boring stuff. Shoot, no. Instead, I focus my attention on all the important, exciting... and shiny... things that history has to offer. So stop day dreaming and let's scramble thru history! Does it ever feel like you're driven by an invisible, internal motor? Well, that's me. I'm constantly on the go and just can't seem to slow down. I'm "Spazz" the A.D.H.D. Beaver. They tell me the "H" stands for "Hyperactivity"... but I think it means there's an extra dose of "Hartnell" and his history class coursing through my veins! If you need history - and you need it, like, yesterday - then grab a Rock Star and saddle up. I'll help catapult your A.D.H.D. to new levels! You ready? Let's munch on some history. Two Great Ways to Enjoy History! A.D.D.? A.D.H.D.? It's your call, really! Select "Nutty" for more in-depth information on an array of history's topics (well, as in-depth as an A.D.D. squirrel can go). Or pick "Spazz" for history's super-short summaries (sort of like Twitter... but without the selfies and pretentiousness).